 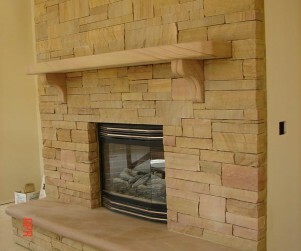 Select a Page:HomeGalleryAboutContactFeatured ItemsProjectsWhy Silvara? 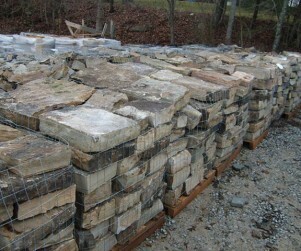 Click here to see our latest sale items. 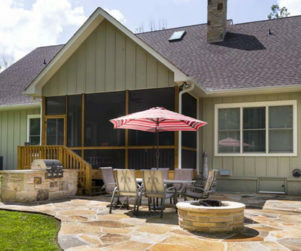 See a style you like? 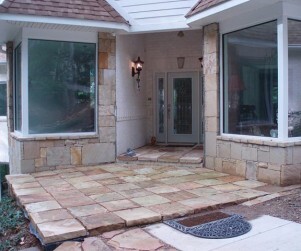 Contact us today before it’s gone. 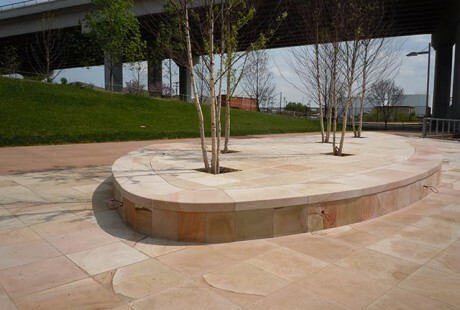 View the versatility of Silvara Stone and discover how you can use Silvara Stone on your next project. 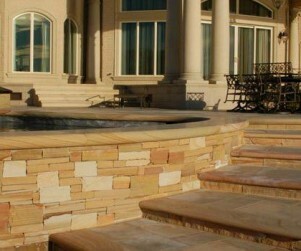 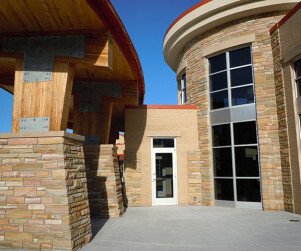 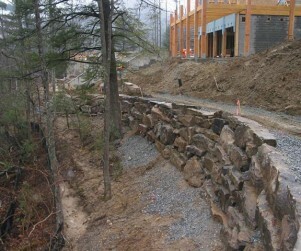 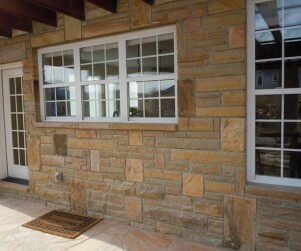 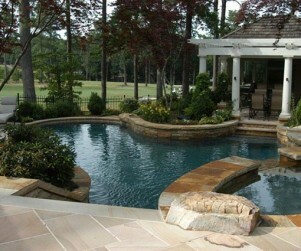 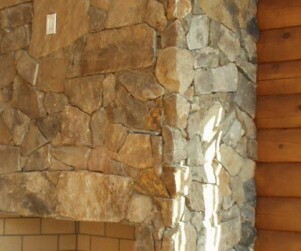 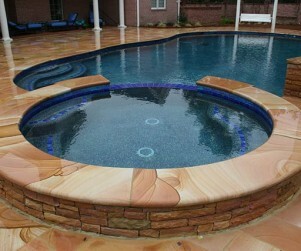 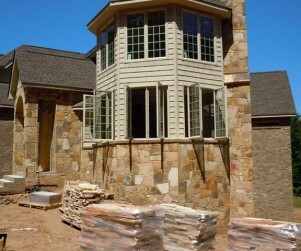 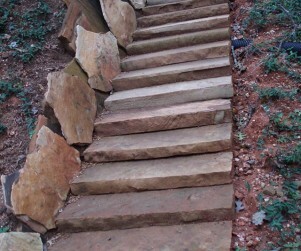 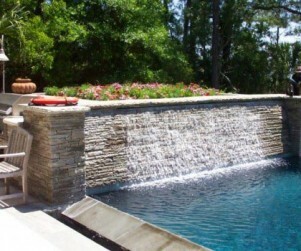 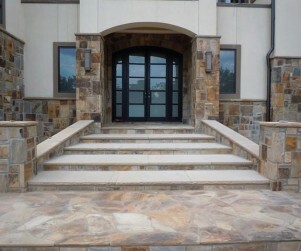 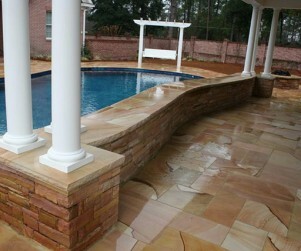 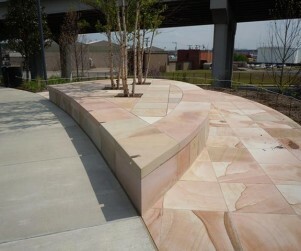 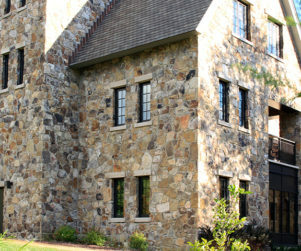 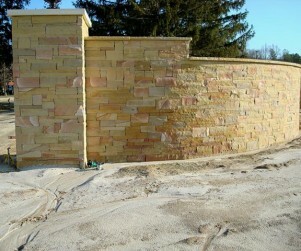 Whether you’re a builder, architect or a homeowner, Silvara Stone has the natural, quarried crab orchard stone for you. 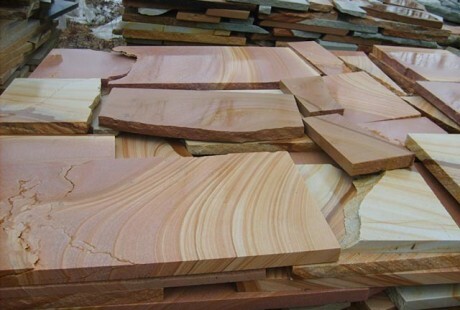 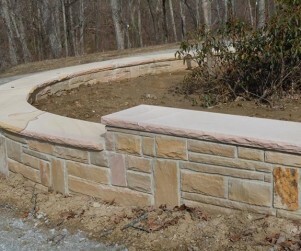 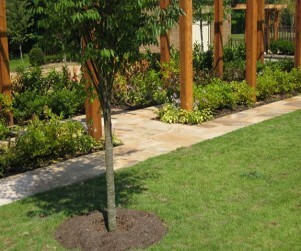 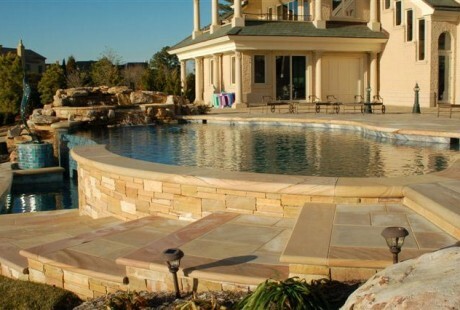 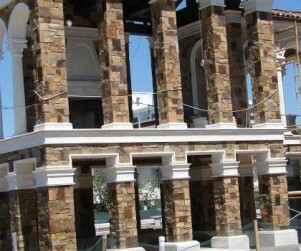 Silvara Stone is the leading provider of Crab Orchard stone from Crossville, Tennessee and has served the building and landscaping industries for more than 60 years. 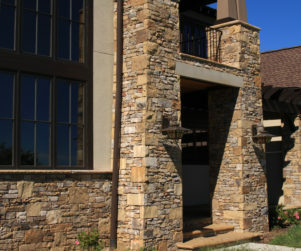 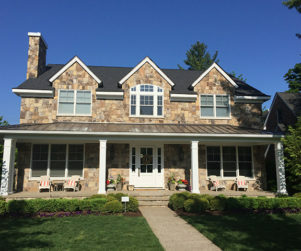 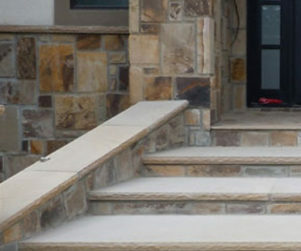 Whether you're looking for residential stone or commercial stone, Silvara Stone has the beautiful, natural stone you need for your next project.